Hotel VITS Agra is one of the best luxury hotels in the city of Taj Mahal. The hotel lies in proximity to famous tourist places of Agra and provides easy commute for both leisure and business travellers arriving in town. VITS Agra is easily accessible from the Agra Railway Station, Bus Stand and Airport Terminal.VITS Agra provides a combination of luxury, elegance and comfort, the signature features of the VITS brand name. Airport Transportation, Doctor on Call, Room Service, Complimentary Newspapers in Lobby, Major Credit Cards Accepted, Business Facilities, Front Desk, Backup Generator, Banquet Facilities, Internet/Wi-Fi. H/C Water, Safe Deposit Locker Facility, Attached Bathroom, Cable/Satellite TV, Complimentary Newspaper, Desk, Complimentary Toiletries, Telephone, House Keeping, Internet Access. 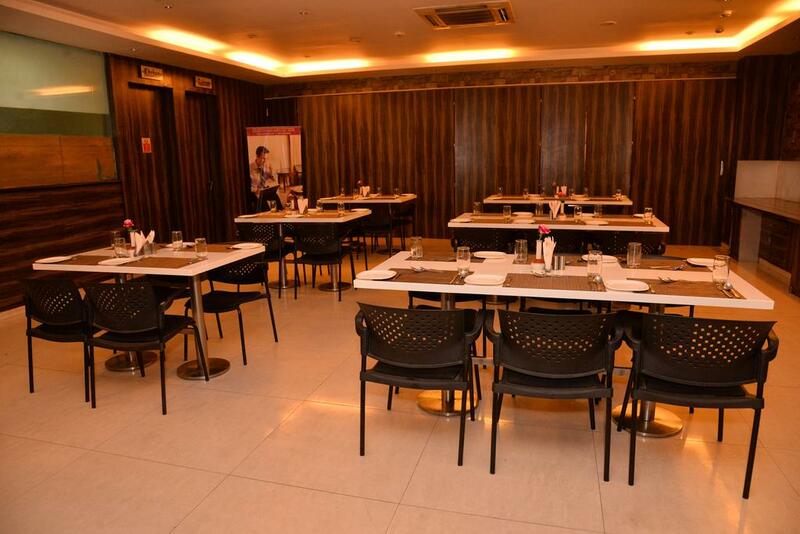 Banquet Facilities, Business Facilities, Doctor on Call, Laundry Facilities, Parking, Restaurant, Room Service. User reviews for "VITS Hotel Agra"